Rope is one of mankind’s great inventions, as attested to by the fact that it has been in continuous production for about six millennia. In all those years, little has changed in the ropemaking process, even though most rope today is made from synthetic materials. In fact, it has changed so little that the last traditional ropewalk in the world is over 400 years old and is still making rope pretty much the same way – using equipment that is over 150 years old to make 500,000 pounds of rope each year. 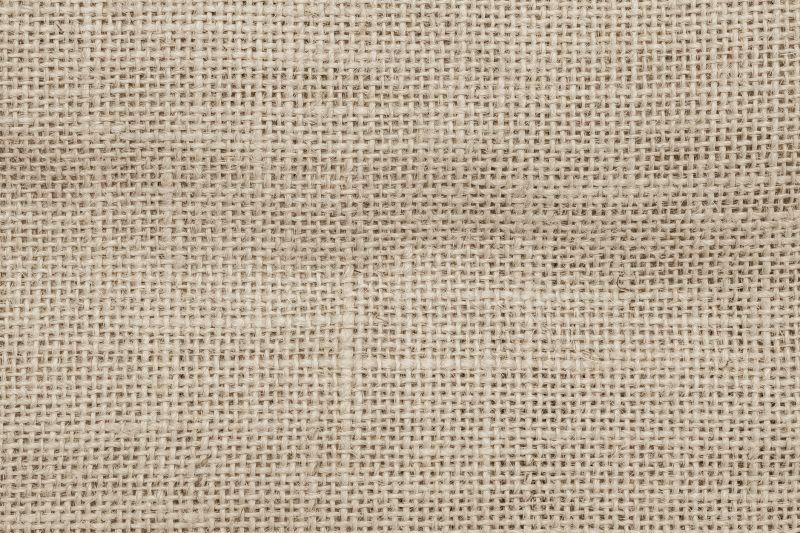 Traditionally, rope could be made from any strong, fibrous material such as hemp (from the cannabis plant), sisal, jute, or coir (from the outer shell of a coconut). Today, the most common material for heavy-duty work is steel wire, while nylon is the most common for lighter-duty work. Other synthetic materials used include polypropylene, polyethylene, and polyester. While much of today’s rope is made as a braided sheath around core fibers such as paracord, traditional rope consists of three twisted strands each made from a number of individual yarns, which in turn are made of twisted fibers. This traditional rope is made in a “rope walk”: the name applied to rope factories. 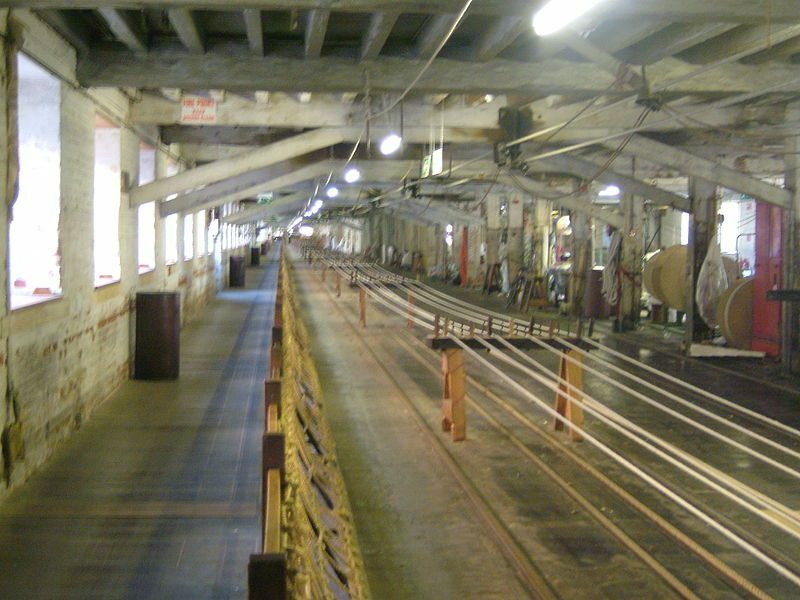 The oldest continuous ropewalk in the world is a quarter of a mile long and can make ropes that are 720 feet long. This length was important because splicing rope together made it thicker, so it couldn’t run properly through a ship’s rigging. Making it straight like this also eliminated any problems associated with the rope having a pre-existing curve in it before use. 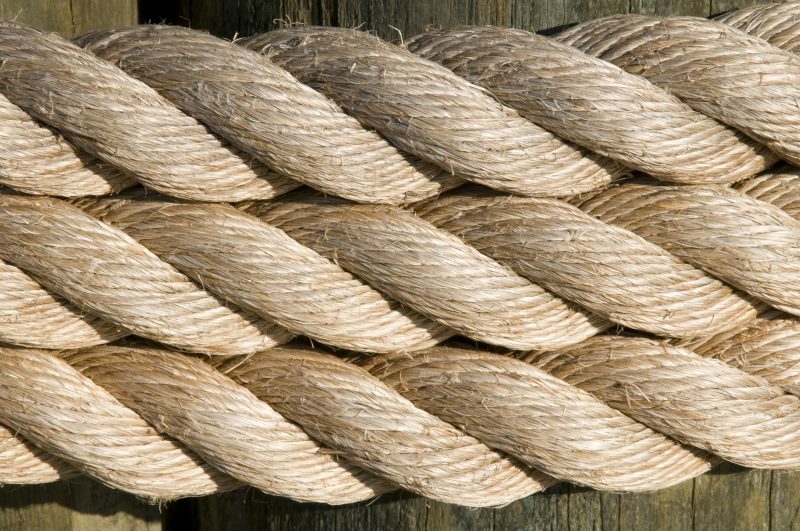 Many rope walks were in seaports because most of their ropes produced were used in the making of sailing ships. A “first rate” 18th-century square-rigger ship required about 31 miles of different sizes of rope to fully rig it; 20 miles of that was for the standing rigging alone. For left-laid rope, the procedure is the opposite. Any attempt at making rope without following this concept of opposite twisting will result in a rope that will become kinked and unusable very quickly. 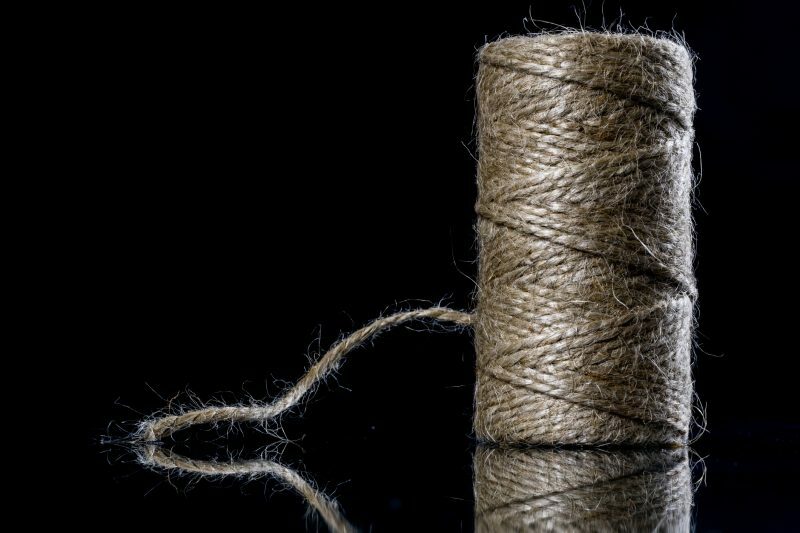 Jute string can be rolled into a ball. Hardly any rope walks ever bothered to make their own yarn, although some of the older ones did if they were unable to procure it commercially. Because natural fibers were used for making the yarn, it was necessary to “comb” the fibers first by laying them out in the same direction. This is the process that Eli Witney’s Cotton Gin performed while removing the seeds from the cotton at the same time. Yarn alone was not strong because it was made of fibers. It could be broken simply by pulling on the ends as the fibers would naturally separate from each other. The more twist the yarn had in it, the harder it was to pull apart and the stronger it was. But yarn typically didn’t have enough of a twist to give it a lot of strength. That came through the successive layers of laying the rope. To make the yarn, its end was attached to a hook on a large spinning wheel. As one person turned the wheel, others would take up a batch of fibers and put them around their waists. Using their hands, they would pull out the fibers and form them into yarn as they walked backward. A number of bobbins of yarn would then be mounted on a rack and run through a block with holes in it to keep them from becoming tangled. For small rope, only six yarns might be used; but larger ropes could have dozens of yarns twisted together to make the strands. The ends of the strands were tied together and attached to a hook on a forming machine, which allowed them to be turned as the machine moved down the rope walk at a precisely controlled rate that was keyed to the speed at which the hooks were turning. The machine pulled the strands off the bobbins and through the forming block and twisted them together, making them into a strand for the rope. 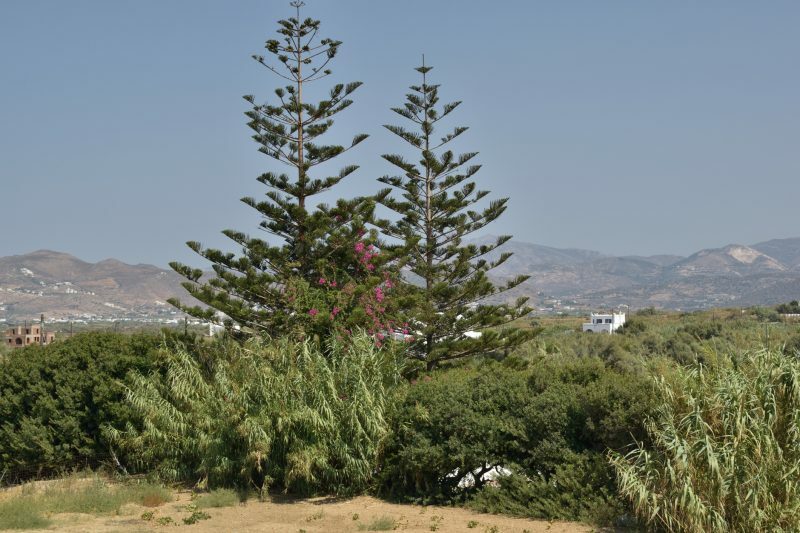 Several strands could be made at the same time. Once the strands were formed to the full length of the rope walk, they were cut off the forming machine and bobbins and tied to prevent them from untwisting until they were needed for the next step in the process. The final step was to take three strands and tie them together to one of the hooks on the forming machine. A wood cone, called a “top”, with grooves carved in it the size of the strands was placed between the strands. This helped to keep the twist tight and even as the strands twisted together down the length of the rope walk. It was always necessary to bind the ends of the rope to keep it from unraveling. 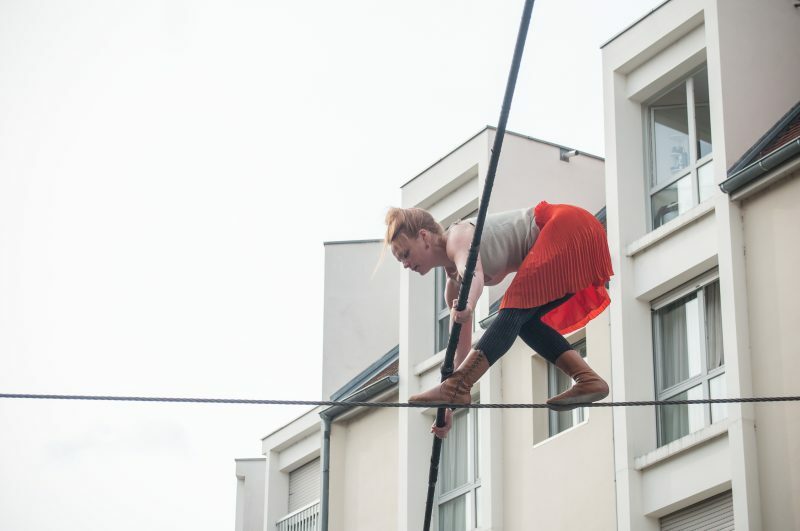 The rope walk would do this as the final step: wrapping the ends of the rope with a light cord and tying them off. The finished rope’s size would be limited to the length of the rope walk and the yarns used, with the overall length about 2/3 of the length of the yarns. While we can buy rope readily at our local hardware store or home improvement center, we probably wouldn’t be able to in the aftermath of a major disaster. At that time, the ability to make our own rope could become necessary. While building a full-blown rope walk might be a bit excessive for our needs, the same basic techniques can be used in your backyard if it is long enough for the length you need. 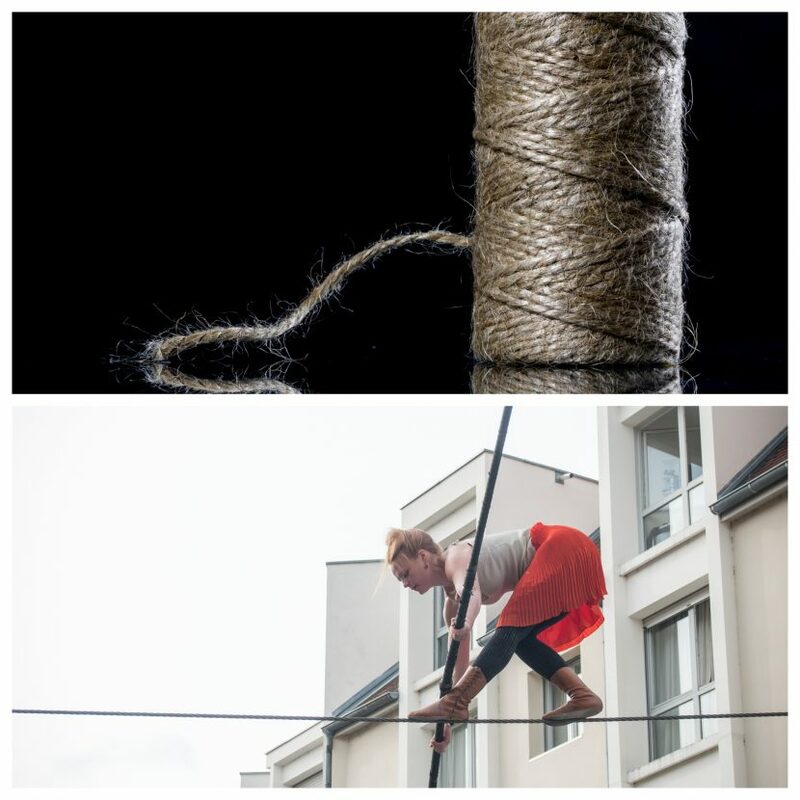 You would need to create some way of twisting the rope and something you could use as the top so that you could twist the rope properly and consistently. 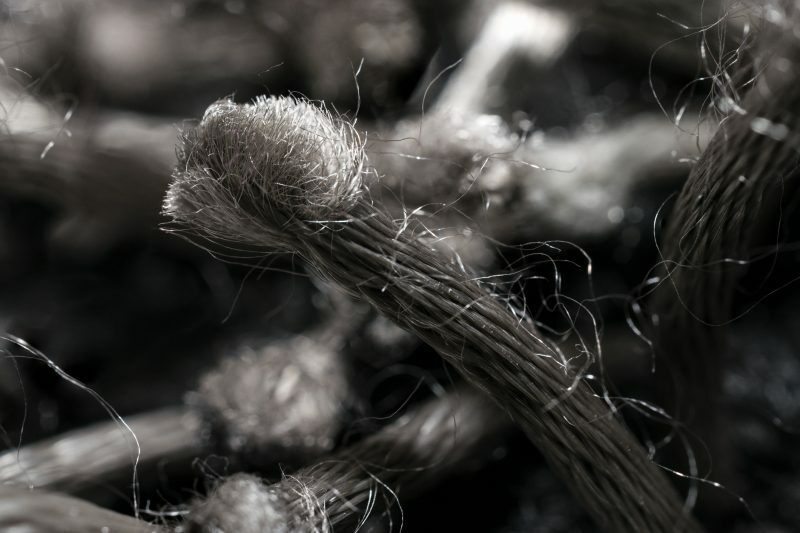 The rope could be made out of any fibrous material you have available to you. At a pinch, you could even use long grass, although that wouldn’t make a very strong rope. One material that has been suggested for use in a survival situation is to cut a cord by slitting an empty soda bottle. The resulting “yarn” will be fairly strong and of a good size for making rope.